. إن الخدمات الممتازة وحسن الضيافة العالي في Taranna Cottages تجعل إقامتك تجربة لا تنسى. هذه بعض الخدمات الموجودة في هذا الفندق: خدمة التنظيف يوميًا, مدفأة, متجر هدايا/تذكارات, خدمة حجز التذاكر, مجهز لذوي الإحتياجات الخاصة. تتضمن كل غرف النزلاء وسائل الراحة والتسلية المصممة خصيصاً لضمان الراحة القصوى للضيوف. يقدم الفندق مجموعة واسعة من وسائل الراحة المتنوعة، كمثل: حديقة. إن Taranna Cottages هو خيار ذكي بالنسبة للمسافرين إلى تارانا، بما يوفره من إقامة هادئة ومرحة. 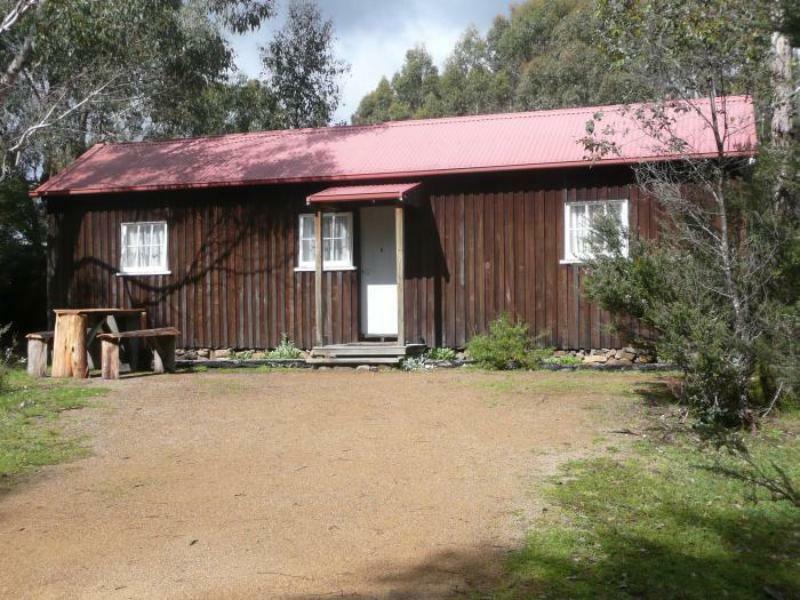 Taranna Cottages is a great place to stay at after a day’s exploration of Port Arthur - only about a ten minute drive. Clean and comfortable and cosy fireplace. Our cottage had two rooms with a double and single bed in each - so sleeps 6 comfortably. There are a couple of extra “day-bed” types of beds which would be ok for smaller children.. very friendly and lovely hosts. Close to many attractions. Very friendly and helpful staff. Enjoyed our stay very much. Highly recommended! Very cute cottages in forest. Central location to all attractions and hikes. Colin and Marje are wonderful hosts. If you want a character experience and to go back in time then this is for you. small but got everything in, great! Safe, well equipped and well priced. knowledgeable, warm and welcoming hosts, adequately equipped, close to attractions. Lovely,comfortable and quiet two nights' stay here. The host was lovely and helpful and recommended good tours and dining places. 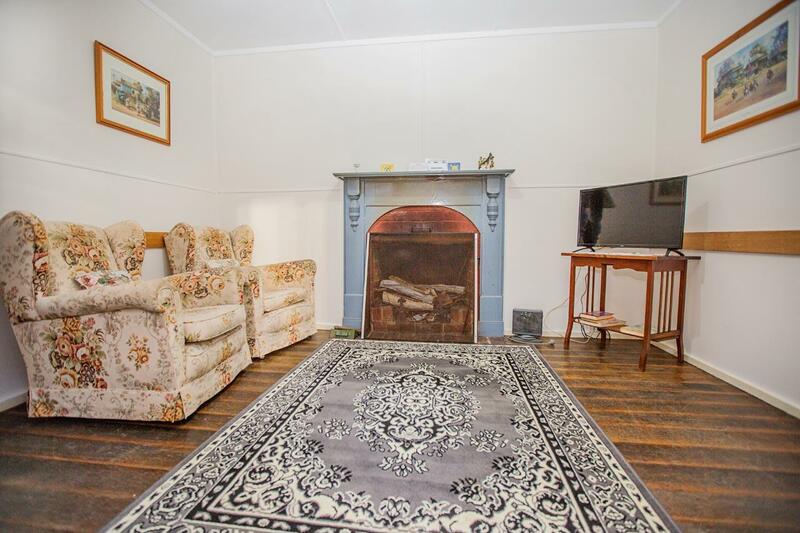 However, price was just a little bit steep for a small one bedroom cottage for 4 peoples. cosy cabin with open hearth fire which did not warm the cabin. the double bed was cosy and comfy, however, the bunk beds were converted sofas. 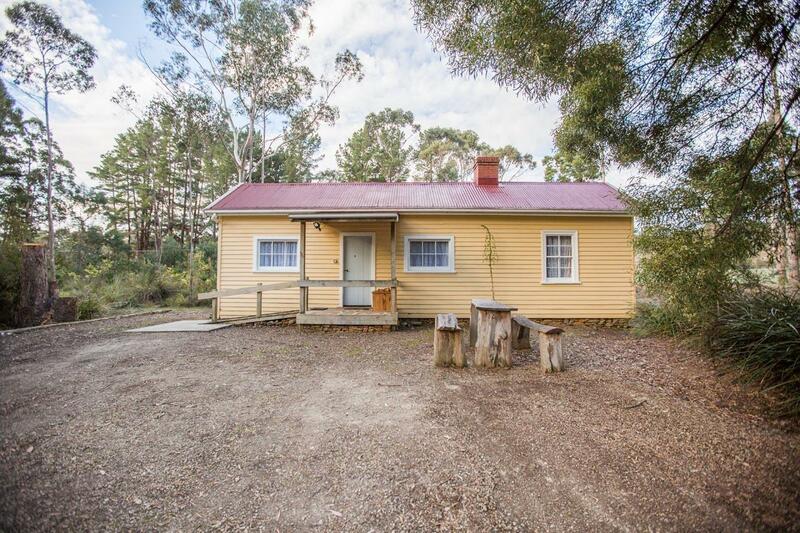 rustic look with minimal conveniences located in the forest. we were very cold throughout the night and day. bathroom and shower facilities could be improved. It's a big house for my family of 4. Traditionaly style design cottaqe. When we arrive, the receptionist come out to welcome us to provide travel information at Port Arthur area. There are no exhaust fan at the kitchen, so its full of smoke after cooking. 완전 짱이였습니다. 베리 베리 굿! !